We at Softech Logix use comprehensive approach for the development of help desk support software which makes us to deliver the help desk software on time and endeavor on highly proficient and cost effective software development services. 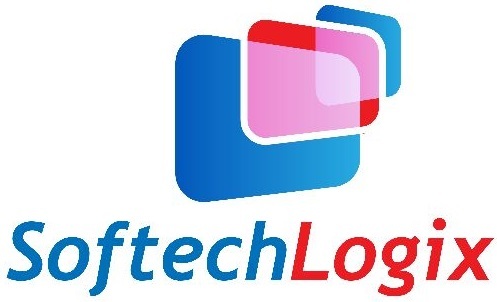 The professional team of help desk support software developer at Softech Logix provides you highly efficient help desk software solution that gives your business edge over your competitors. Our help desk support software developer team has the expertise to work with the latest and updated technology and provides you the highly efficient and secure software solution to your business. Engage us now for the development of help desk support software solution for your business or organization, as the softech logix first check your business environment and observe physically that how data flow from one department to the other in specific organization or institute, we consider all the Business functions involved and then we divide them into working modules and finally deliver a quality help desk support product to the client.